We list books (a) paid for by advertisers or (b) sold on Amazon.com, published in 2013 or later and which we judge of interest to practicing pathologists. We add new titles regularly. We participate in the Amazon Services LLC Associates Program. When you click on an Amazon link from our website, and purchase books or anything else, Amazon.com pays us a referral fee out of their profits, at no additional cost to you. 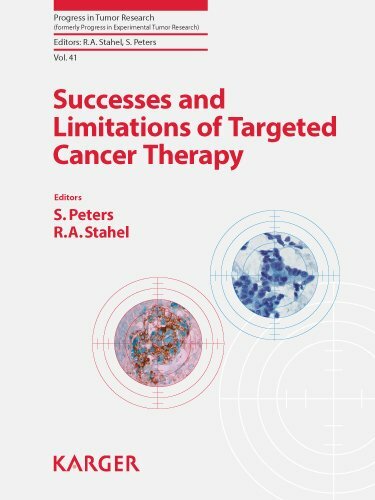 This book provides an up-to-date overview of the advances and limitations of targeted therapy for several tumor entities including breast cancer, colon cancer, gastrointestinal stromal tumors, lung cancer, melanoma, ovarian cancer and renal cell carcinoma. 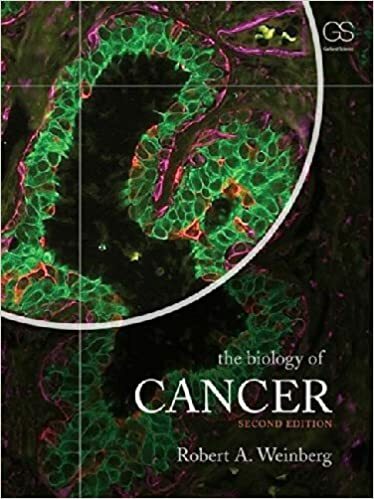 Written by over a dozen internationally renowned scientists, the book is suitable for advanced students, postdoctoral researchers, scientists and clinicians who wish to update their knowledge of the latest approaches to targeted cancer therapies. 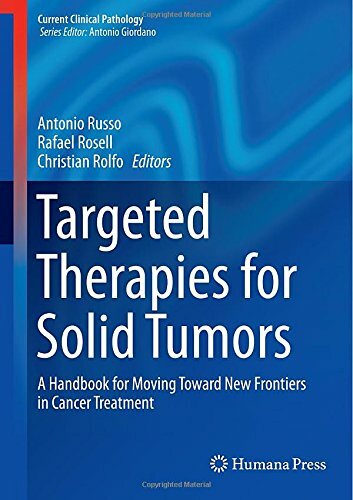 This volume provides readers a comprehensive and state-of-the-art overview about the range of applications of targeted therapies for solid tumors. 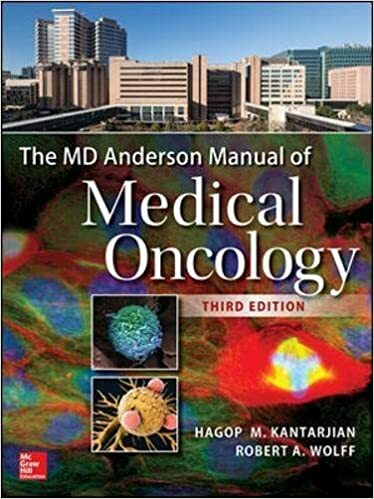 The sections of the book have been structured to review the oncogene addicted tumors, the pharmacology and clinical development of new molecularly targeted agents, the use of biomarkers as prognostic, predictive and surrogate endpoints, and the evaluation of tumor response and specific malignancies treated with targeted agents. 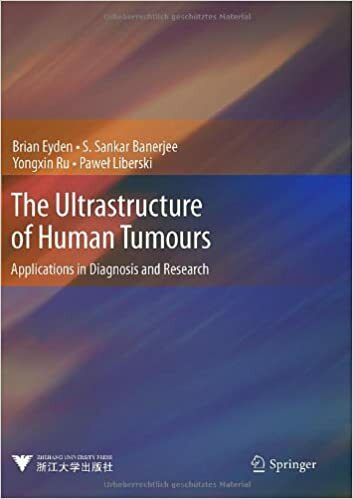 The Ultrastructure of Human Tumours: Applications in Diagnosis and Research describes the core features as seen by transmission electron microscopy, defining the different types of cellular differentiation in tumours; this is relevant for tumour nomenclature and diagnosis, which, in turn, are important for tumour pathologists in their collaboration with oncologists for the treatment of cancer patients. The book is divided into 8 chapters. 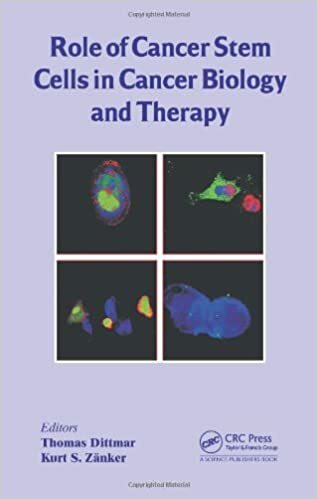 Following an introduction on technique and procedure, there are chapters on epithelial tumours, melanocytic lesions, soft-tissue and related tumours, lymphoma and leukaemia, CNS neoplasms and neuroendocrine and neuronal tumours. Each chapter includes an introductory text that puts the ultrastructural features in the context of classical pathology. 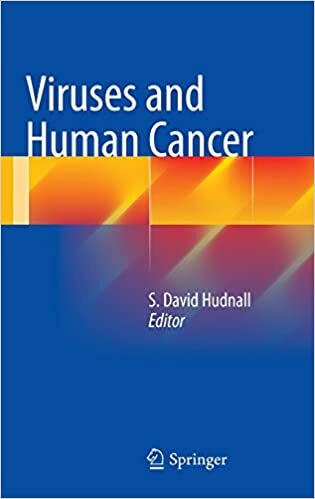 Viruses and Human Cancer provides a comprehensive review of the seven currently known human tumor viruses and their associated cancers with an emphasis on epidemiology, clinicopathologic features, and pathogenesis. Chapters are written by internationally recognized experts and all are generously illustrated with tables, diagrams and photographic images.